The Argentine made it three wins out of three since replacing the fired Julen Lopetegui in the dugout for Real. Four first-half goals from Karim Benzema (twice), Casemiro and Gareth Bale put Real into a convincing lead at the Czech Republic before Toni Kroos added a fifth after the break. Real have now scored 11 goals and kept three clean sheets since Solari took over. 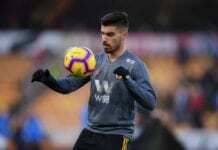 But the former midfielder refused to discuss his future and insisted his sole focus lies with Real’s trip to Celta Vigo on Sunday in La Liga. 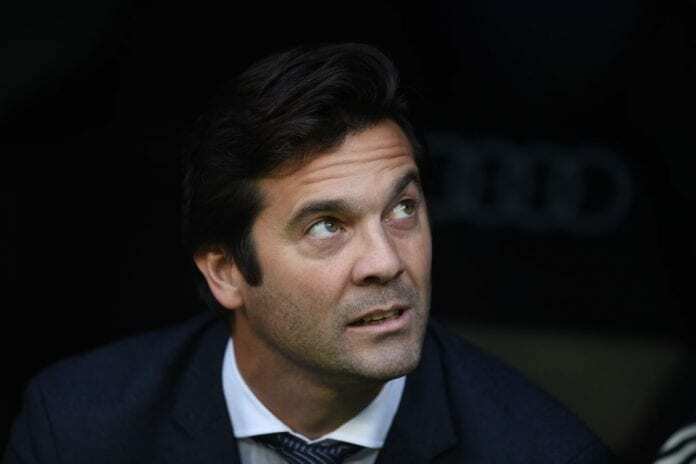 “The only thing I can do is focus on our next game and that’s fine with me,” Solari told reporters on the club website. “I can only see as far as the next link in the chain. Football is all about the here and now and the most important thing is your next game. “We’ve come through this one with flying colours and we now have to think about our next match and focus all of our efforts and energy on it”. When asked if Real’s crisis is over, Solari added: “You don’t know Real Madrid. “We live in a permanent state of crisis, even when we win the Champions League”. The European champions remain top of Group G with nine points from four games.